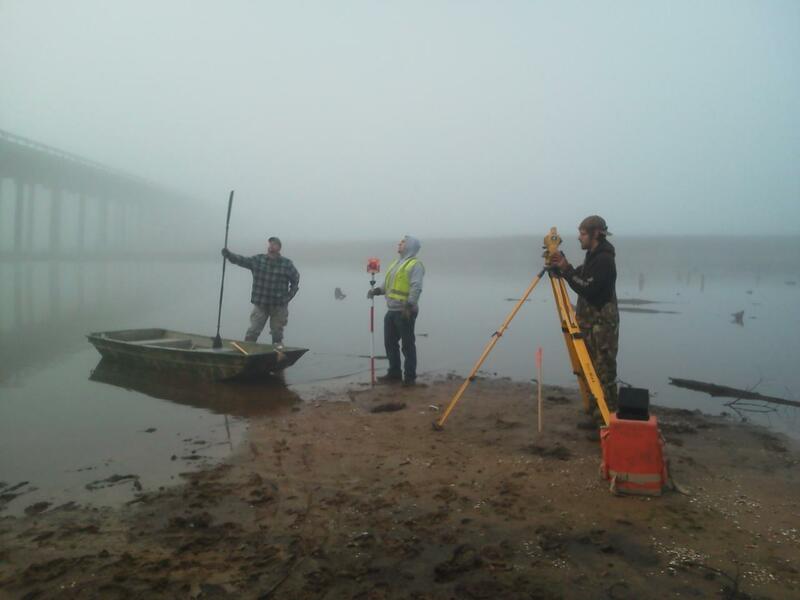 is a professional land surveying firm formed in 1989 with our office located in Bonham, Fannin County, Texas. We employ 16 full time personnel of whom 2 are Registered Professional Land Surveyors, an Abstractor with 26 years of Title Company experience, an experienced GIS technician, 3 survey technicians, 4 party chiefs and 3 CADD technicians with a total of over 97 years of accumulated work on TxDOT projects in the Paris District since September, 1992. Sanderson Surveying, Inc.